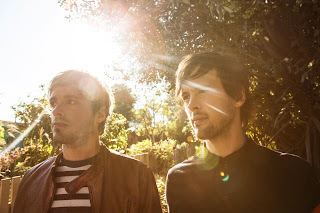 Atlas Genius - "If So"
Australian indie-pop group Atlas Genius is back with a new single called "If So," which follows the incredible and popular "Trojans." Back when I first posted the remix of that tune by Xaphoon Jones I had barely heard about these guys, then literally a week later they were everywhere. But, I'm glad they are getting love because "Trojans" got them the attention they deserved and now "If So" should keep that spotlight on them. I love the sound these guys have and you can get their new record When It Was Now in just under two weeks on February 19th via Warner Bros. Records. Stream below.